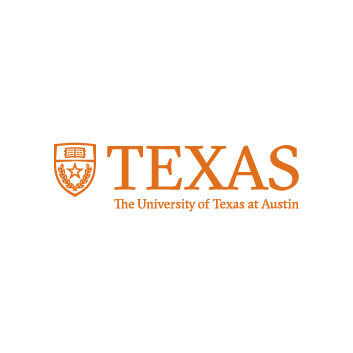 I represent a group of faculty and researchers at The University of Texas at Austin working with communities across the state to ensure that, by the middle of this century, Texas is a healthy, secure, just, and vibrant place to live, ecologically and economically. Our project is called Planet Texas 2050, and it’s the University of Texas at Austin’s first grand challenge — a project bringing together 100 researchers (and counting) from across the campus who are trying to tackle some of our society’s most pressing environmental and humanitarian crises. But why do we need to do this, you ask? Because by the year 2050, Texas’ population could double, and most of that growth will be in urban areas like Houston, Dallas-Fort Worth, Austin, San Antonio and El Paso. Think about that for a moment. What would it be like in your city with double or triple the number of people driving on highways or trying to buy homes? Now consider this: Our weather is becoming more extreme. We know we will see more floods, more wildfires, more droughts, more heat. Imagine double the number of people running the A/C during the summer or watering their lawns or washing their clothes and dishes during another major drought. Now imagine Houston with double the current population during the next Hurricane Harvey. Meet some of the researchers working on UT’s first grand challenge. Last week, Hurricane Florence and Typhoon Mangkhut erased our hopes of a mild 2018 hurricane season; at least 100 people died, although this number increases daily. 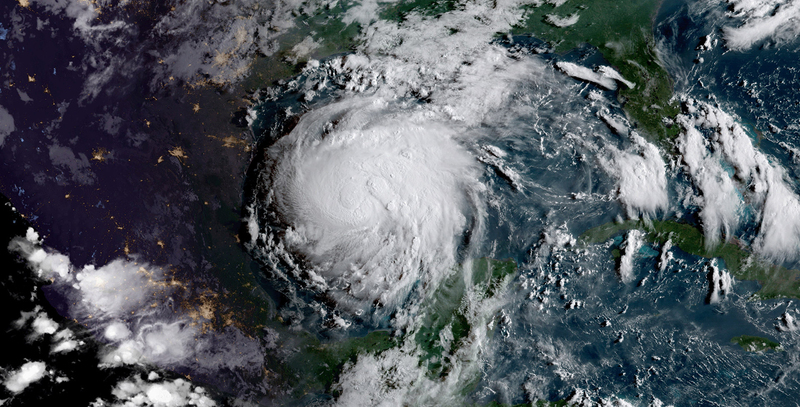 Residents in Texas, Louisiana, Florida and Puerto Rico are still dealing with the aftermath of the 2017 season, which has been the most expensive in U.S. history. For many people, regular routines remain disrupted, economies continue to adjust to hundreds of billions of dollars in damages, and electricity has only just recently been restored to most residents of Puerto Rico who lost power almost a year ago. It’s only a matter of time before another hurricane threatens these same coastal areas. Researchers at UT and universities around the country project our region will see more frequent, more intense storms and other extreme weather events over the next several decades. As a result, one of our hopes is that the new data we uncover, the models and simulations we develop, and the strategies we suggest as a result will help communities better prepare for natural disasters, mitigate their impacts and recover from storms, floods, droughts and heatwaves. We are excited to get into the field to collect new data, re-examine existing knowledge and begin to develop tools and strategies to ensure Texas is a good home for all, both now and in 2050. Please visit our website and follow us on Twitter to learn more about our work.